the solution in meeting those needs. With the support of Help on the Way, elderly and infirm clients can safely remain in their own homes and enjoy the surroundings they are accustomed to. 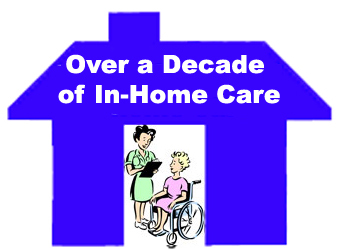 We offer a viable alternative to a care home. Our caring and experience staff will provide expert care, anywhere from 2 hours a week to around the clock if necessary, or as live-ins where required. Copyright 2006 Help on the Way Services Ltd.